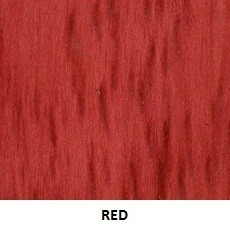 Quick drying, fade resistant range of stains in bright colours. 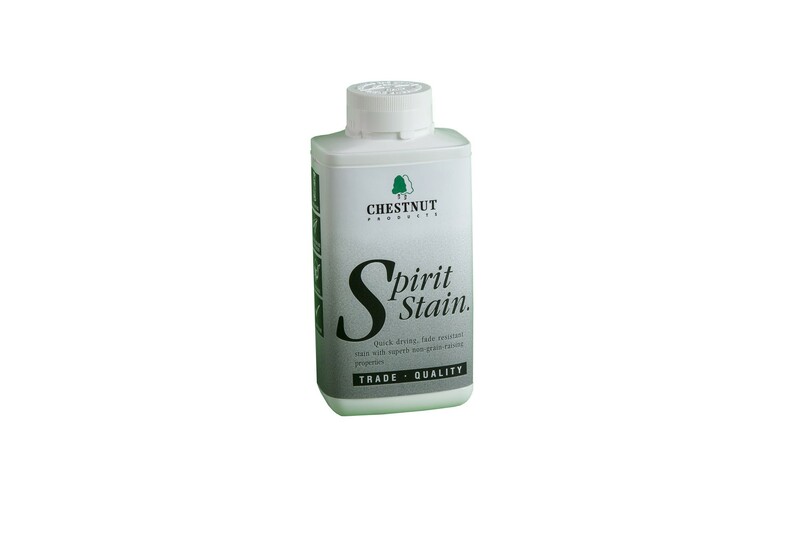 An exciting and vibrant set of colours for staining wood, Spirit Stains are methanol based to make them quick drying and because of this they also will not raise the grain of the timber they are applied to. 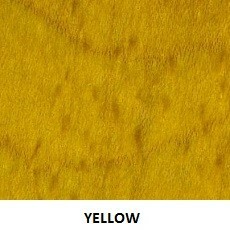 The pigments used to make this stains are of the highest quality and all score the top ratings of 7s and 8s in the Blue Wool Scale, the measuring system used to rate fade resistance. 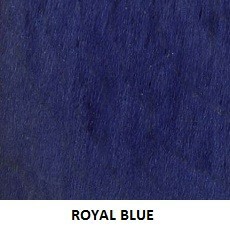 This means you can use them with confidence knowing that the colour you apply will still be the same many years later. 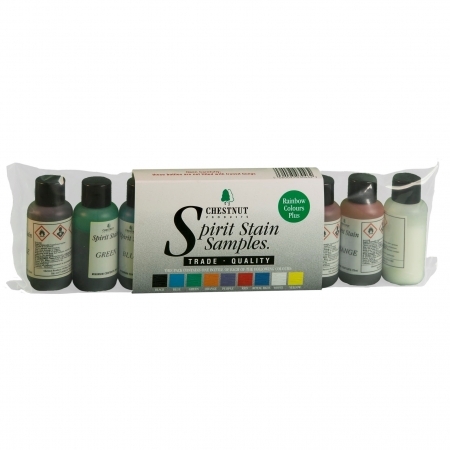 Spirit Stains are fully inter-mixable so you can produce virtually any colour you can think of, giving you full opportunity to be as creative as you wish. 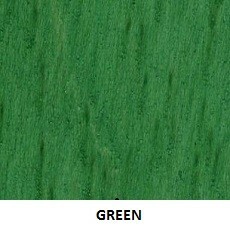 The colours will also mix after application so you can blend from one colour to another for fantastic ‘flare’ effects. 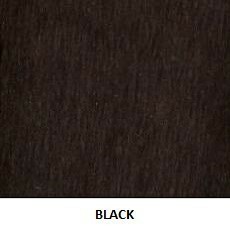 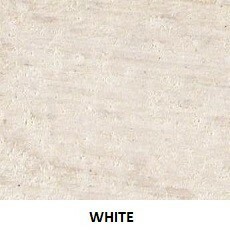 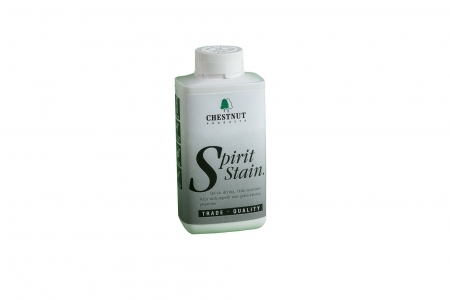 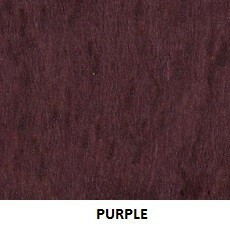 Spirit Stain White is designed primarily as a mixer to create pastel shades when mixed with other Spirit Stain colours. 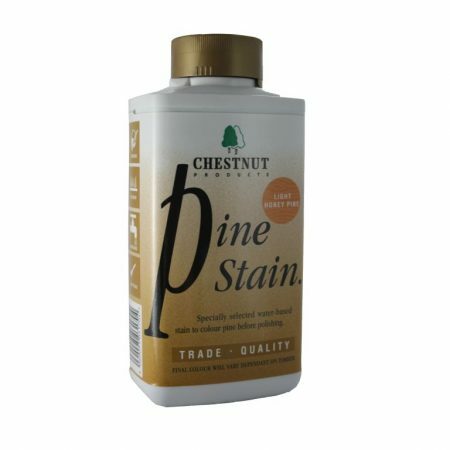 It can be used to stain timber but as it is a translucent stain this can have a limited effect depending on the base colour of the timber used. 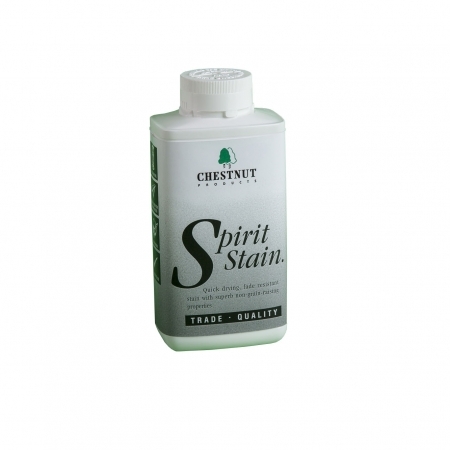 Should you want a more subtle colour you can dilute the stains with Spirit Thinners for a delicate wash effect. 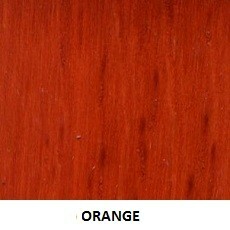 Ensure wood is clean and dry before use. 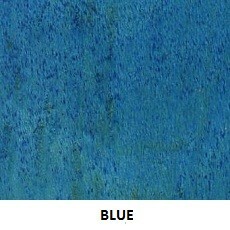 All colours can be intermixed or thinned for delicate wash effects.